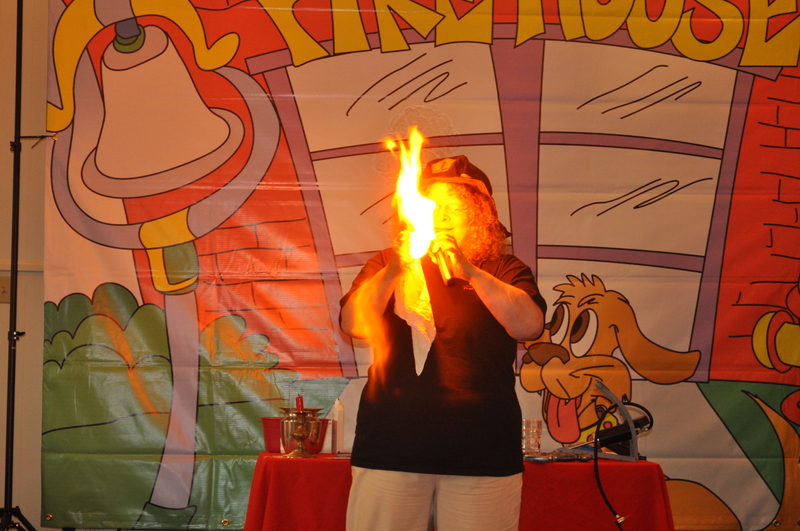 Tamera Kraft founded Revival Fire Kids Ministry in 2007 in her hometown of Akron, Ohio. She was a children’s pastor for twenty years at two separate churches, and many of the children she ministered to have grown up and gone into full-time ministry. Tamera received the Church of God National Children’s Leader’s Association Shepherd’s Cup in 2007 for lifetime achievement and advancement in children’s ministry. She has written curriculum including Revival Fire for Kids Curriculum and Kid Konnection 5: Kid’s Entering the Presence of God published by Pathway Press and is a contributor to Childen’s Ministry books such as Kid Matter Pulse. Tamera has taught in national workshops and has conducted kid’s crusades, church camps, and children’s camp meeting services as well as consultations and teacher training for a number of churches. She has also done inner city ministry outreaches and missions trips. She has 30 years experience in children’s ministry. After twenty years of working in trenches, Tamera started this ministry out of a burden for Children’s Pastors who have a heart to lead children into the presence of God. Tamera has been married to Rick for 35 years and has two children. Her son, Jonathan, is married, has two children, and is working with youth at his church. Veronica is married and is children’s pastor at her church. Tamera also is an author of Christian historical fiction. Find her published novels at her website. Thank you for sharing all that you offer for teaching children. I am a missionary in Kenya and have limited resources. You are a great help in God’s mission to the world.